Aud has collected orchids for more than 3o years. She has a small greenhouse in the garden, where subtropical and tropical orchids are nursed. None of the orchids were in Bloom when acquired. When blooming, they are moved to the windowsills. 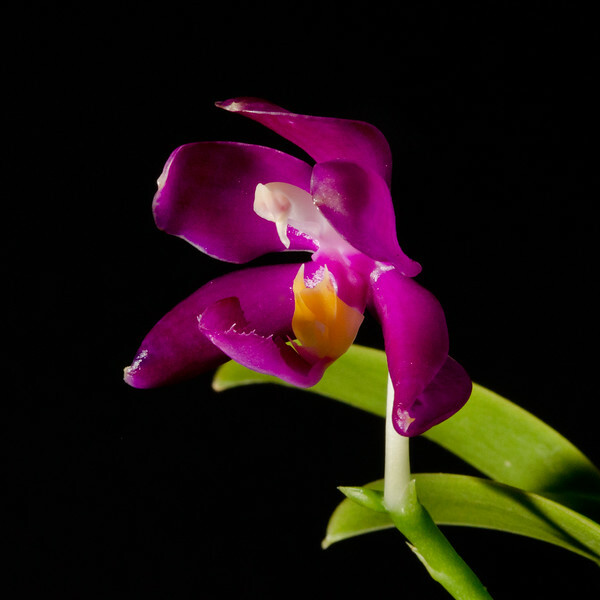 Her husband Jan has been dedicated to photographing Auds orchids for the last ten years. For more information on each orchid, try Google or Wikipedia.